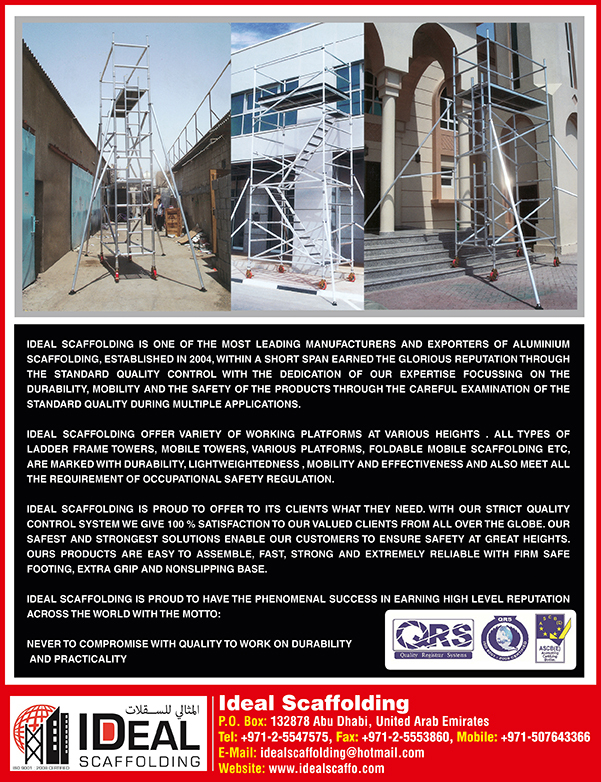 Scaffolding and shuttering in UAE is performed using readymade structures and building blocks for easy construction work. The modern style of scaffolding and shuttering can be utilized for both temporary purpose or till the entire project for a major construction is completed. Manufacturers of shuttering products all over the Middle East countries use these types of scaffolding techniques. The shutters are designed and custom made by manufacturers in UAE to suit the requirements of clients. 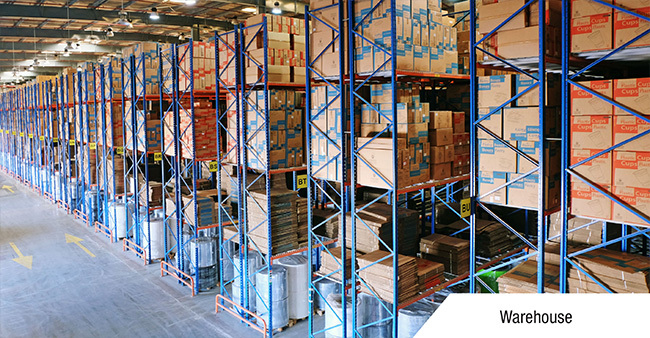 Most often, these shuttering material manufacturers use components such as tubes, couplers and boards for building the scaffold structures. Shuttering techniques may vary depending on the size, necessity, convenience and usage.